Cost: Please register for this free event by clicking on the "more information" button below. 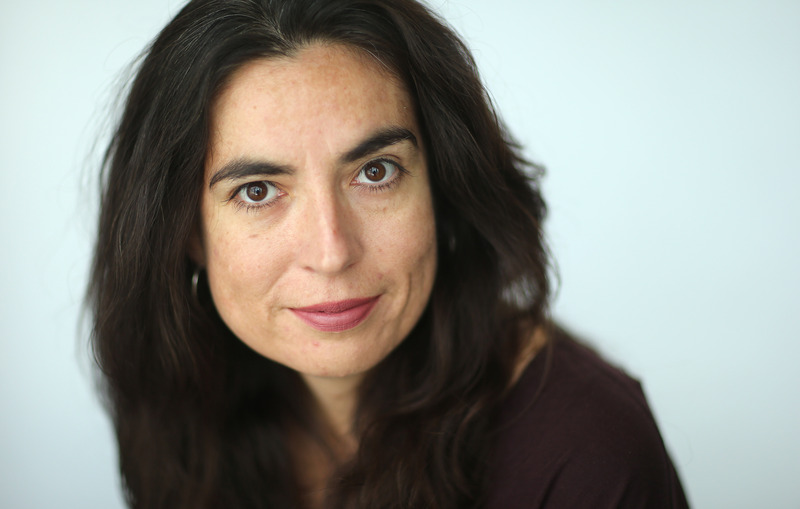 Join award-winning journalist and author Tanya Talaga as she explores the chasm between seeing and saying through the lens of her research into the deaths of seven Indigenous students in Thunder Bay. Where are we now? How do we move forward? What role should journalism play? The event will be moderated by APTN journalist Francine Compton. Tanya Talaga is the acclaimed author of Seven Fallen Feathers, which was the winner of the RBC Taylor Prize, the Shaughnessy Cohen Prize for Political Writing, and the First Nation Communities Read Award: Young Adult/Adult; a finalist for the Hilary Weston Writers’ Trust Nonfiction Prize and the BC National Award for Nonfiction; CBC’s Nonfiction Book of the Year, a Globe and Mail Top 100 Book, and a national bestseller. Talaga was the 2017-2018 Atkinson Fellow in Public Policy, the 2018 CBC Massey Lecturer, and author of the national bestseller All Our Relations: Finding The Path Forward. For more than twenty years she has been a journalist at the Toronto Star and is now a columnist at the newspaper. She has been nominated five times for the Michener Award in public service journalism. Talaga is of Polish and Indigenous descent. Her great-grandmother, Liz Gauthier, was a residential school survivor. Her great-grandfather, Russell Bowen, was an Ojibwe trapper and labourer. Her grandmother is a member of Fort William First Nation. Her mother was raised in Raith and Graham, Ontario. She lives in Toronto with her two teenage children. 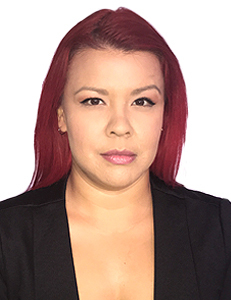 Francine Compton joined APTN full-time in February, 2000 and is now the Executive Producer of APTN National News in the East, aptnnews.ca and APTN’s political show Nation to Nation. She is a member of the Sandy Bay First Nation in Manitoba. 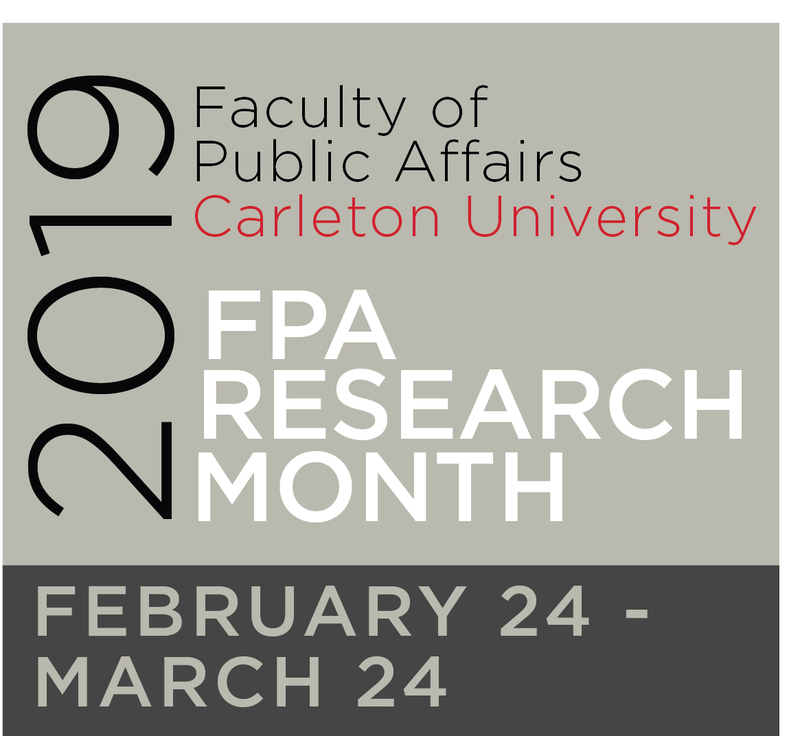 This is a Journalism program and Faculty of Public Affairs Research Month event.